A friend said the rice cooker he bought from Japan cannot be used at home. In fact, not only Japan's rice cooker, the coffee machines, ovens and other appliances from the United States are not easy to use at home. 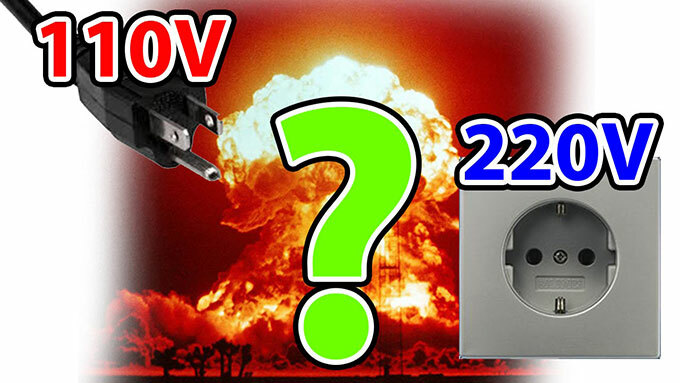 The only solution is to convert the 220V home electric into 110V, so be sure to use the voltage converter. Some people may think that voltage converting is very simple? A travel plug can do the job! Actually, it can't. Common conversion plug power is only 60W, but household appliances power generally much higher, such as rice cooker power is at least 600W, most common is 1000W-1500W. To be safe, you'll need a GoHz voltage converter. Many people who travel to the United States found it difficult to use their electronic devices, because of different power supply systems in the United States and Europe. In many countries, including Europe, using 220V/50Hz system. But some countries, such as the United States, use more safe system of 110V/60Hz. As a result, these countries must use specially designed appliances for specific power supply connection. Otherwise the appliance will be easily damaged because of the different voltage. At present, the market has different varieties of voltage converter, and they are in different quality. So, the consumers always feel confused when purchasing such devices. However, voltage converters are commonly used device at home or in overseas tourism. It is the main electrical accessories to using electricity safety. Quality and performance of the converter plays an important role in prevention of fire and reduce losses. The technical experts summed up some experience of identifying the converter quality for consumers. A step-up or step-down voltage converter has the advantages of small size, light weight, compact structure, strong versatility and high generality. Voltage converter has a variety of design details, and is very easy to use, in order to fully meet your requirement. What is AC DC Step-up Voltage Converter Transformer? 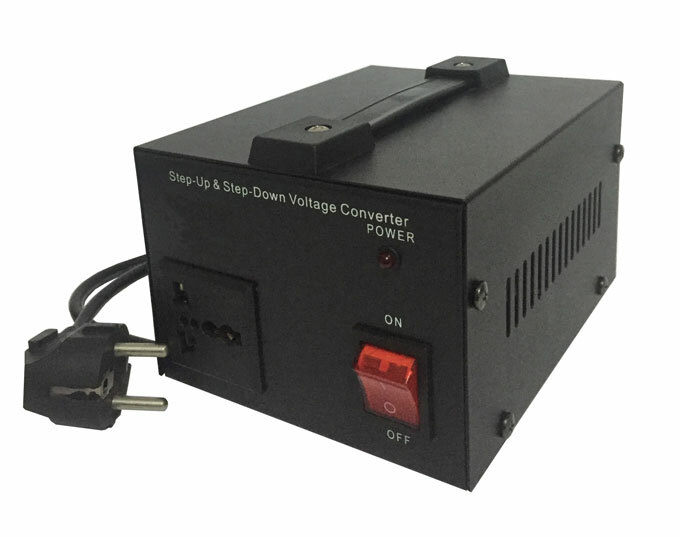 AC step-up voltage converter is to convert AC voltage, AC step-up voltage converter have the features of small size, light weight, compact, full-featured, versatile and easy to use. Especially suitable for power systems, industrial and mining enterprises, scientific research and other departments for a variety of high-voltage electrical equipment, electrical components, insulation material sinks under AC high frequency or dielectric strength test.